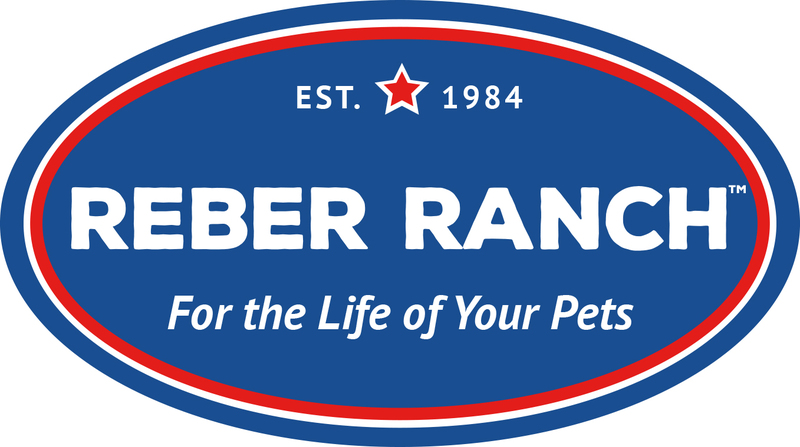 Biologically Appropriate pet foods from Fresh Regional Ingredients. Their Biologically Appropriate philosophy represents a new class of pet foods, designed to nourish dogs and cats in keeping with their evolutionary adaptation to meat and protein rich diets. Made from Canada’s best and freshest ingredients exclusively in their award-winning kitchens in Alberta, Canada – ACANA is guaranteed to keep dogs or cats happy, healthy and strong. 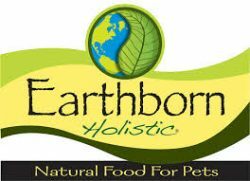 Biologically Appropriate„¢ pet foods from Fresh Regional Ingredients. WeRuVa, a luxurious, natural pet food inspired by and named after the founders three rescued cats, Webster, Rudi and Vanessa. They gathered the best ingredients from around the world, formulated some fantastic recipes. Dave's is a top quality, healthy food at a very reasonable price. Just about every person wants to stick to a budget. Understanding this helped Dave find the underserved portion of the quality pet food market, and now that he's found it, he's doing the best he can to make everyone happy. At Royal Canin, they believe the secret to providing cats and dogs with the best nutrition lies not in any passing fad, but in well-researched scientific fact. That’s they always use a purely scientific approach to create diets designed to cater to the specific needs of pets of all shapes, sizes, ages, lifestyles and breeds.